The world is a mysterious place. The cosmos, nature, and life itself are just 3 of the countless mysteries millions of people spent entire lives trying to solve. The sole fact that there is existence, that there is something rather than nothing, is a mystery. There are many facts scientists have proven which paradoxically, instead of solving the mystery, they make everything just stranger. 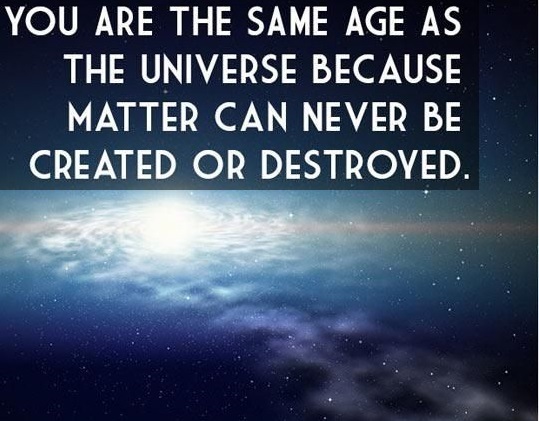 You are the same age as The Universe because matter can never be created or destroyed. 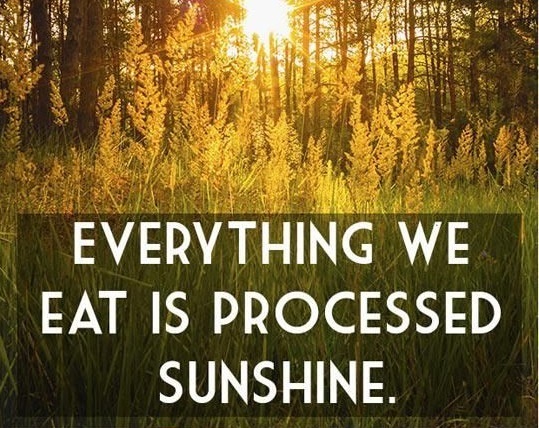 Everything we eat is processed sunshine. 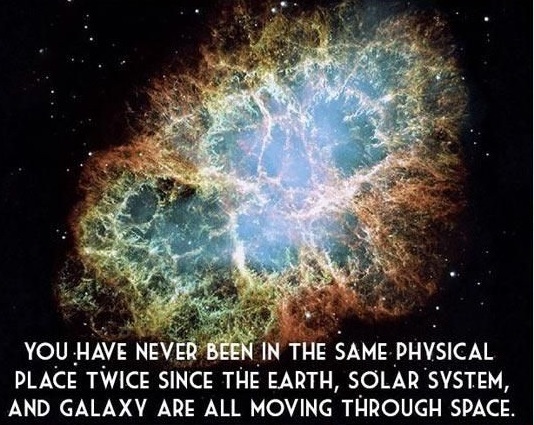 You have never been in the same physical place twice since the earth, solar system, and galaxy are all moving through space. 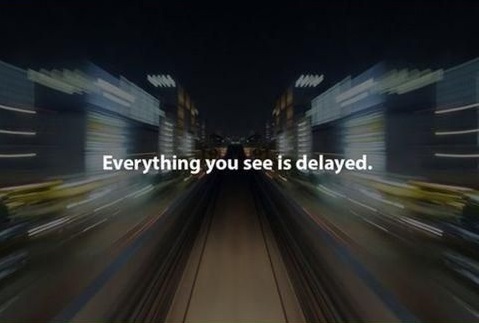 Everything you see is delayed. 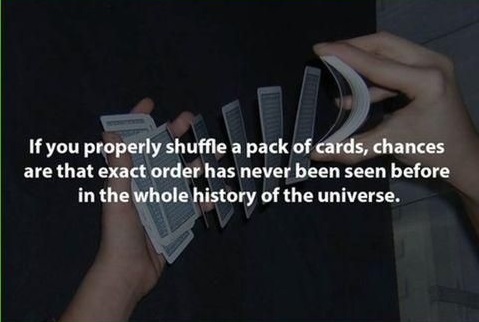 If you properly shuffle a deck of cards, chances are that exact order has never been seen before in the whole history of The Universe. 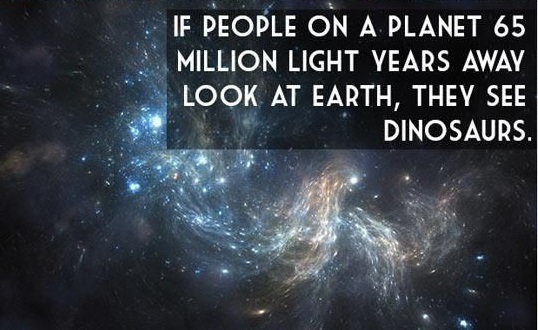 If someone on a planet 65 million light years away look at earth, they see dinosaurs. Not all starlight is the same age, some of it is millions or even billions of years apart even though it hits your eye at the same time. 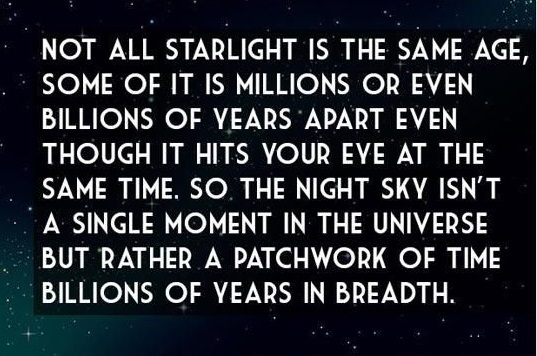 So the night sky isn’t a single moment in The Universe but rather a patchwork of time billions of years in breadth.